Thicker than the leading brand! 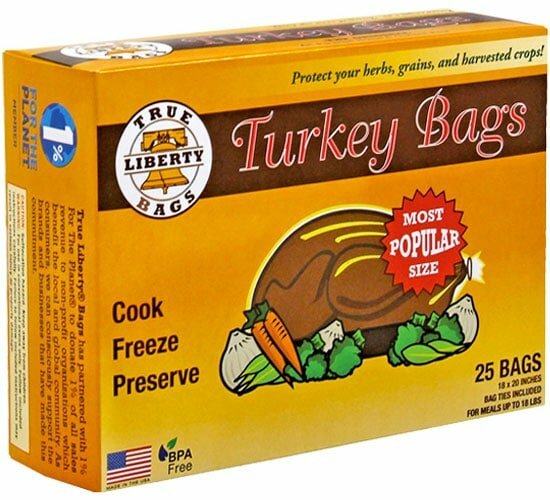 True Liberty Turkey Bags have an excellent aroma barrier and are resistant to cold, heat, fat, oil and grease — which makes them great for kitchen use! 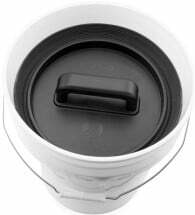 You will save on cooking time and cleanup while enjoying food that is moist and tasty. Gardeners love them for their ability to preserve harvests, locking in the nutritional value of produce and garden crops. Use them to store veggies, dried herbs, aftermarket flowers and fertilizer. Great for germinating seeds too! Discover what commercial organic farmers, food storage experts and hobby veggie growers are using to keep their foods fresh, healthy and stable, with all the aroma and flavor locked right in. 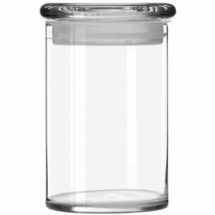 BPA-free, safe for oven, freezer, and food storage use AND available in the quantities you need. Twisty-ties included. Made in the USA. Since 2002, 1% for the Planet has inspired members of the business community, including True Liberty! Bags, to contribute 1 percent of Gross Sales to environmental groups around the world. 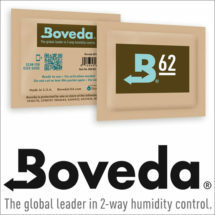 Provides the cleanest and most purified humidity (62%) of all other products. Takes on grease, resin, ink, odors, oil and more. No harsh chemicals, either!